It barely needs to be noted that using pen drives is the most common way of storing and moving information today. Every active computer user has one. So accidental deletion or corruption of pen drive contents can come as a rude shock. The data you had on your pen drive may or may not be the most valuable but it doesn’t matter, who likes losing things? You shouldn’t think, however, that it’s all over and there’s not a single chance to get that data back. Not all is lost yet! Pen drive recovery is possible using special programs that are fully automatic and do not require any special skills or qualifications. 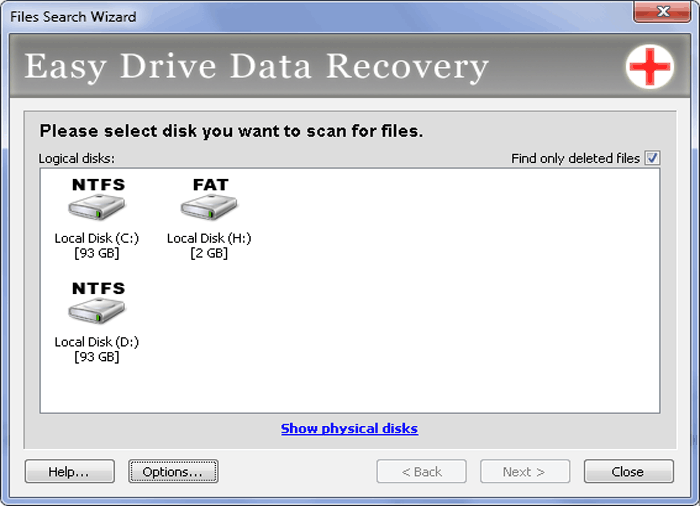 One such software option is Easy Drive Data Recovery, made by MunSoft. Over 90 file formats can be recovered, thanks to that special Raw Search technology, which has an ability to recognize lost files, using the predefined file structure information. And even if the pen drive has been reformatted, there’s a chance to restore your data in its original state. Remember what they told you about formatting your drive and thus wiping out all data completely? You should know that it’s just a myth. If you use Easy Drive Data Recovery, pen drive recovery is impossible only if the data has been completely overwritten with new information. As long as you stop using the drive right after the disaster with data, all that’s still there, will be there, until you overwrite it. Please be careful and avoid writing anything to your pen drive, in order to not overwrite anything by accident! This is a common problem so you shouldn’t neglect our advice.Unplug your pen drive and then download Easy Drive Data Recovery from our website and test it to see how the program works. 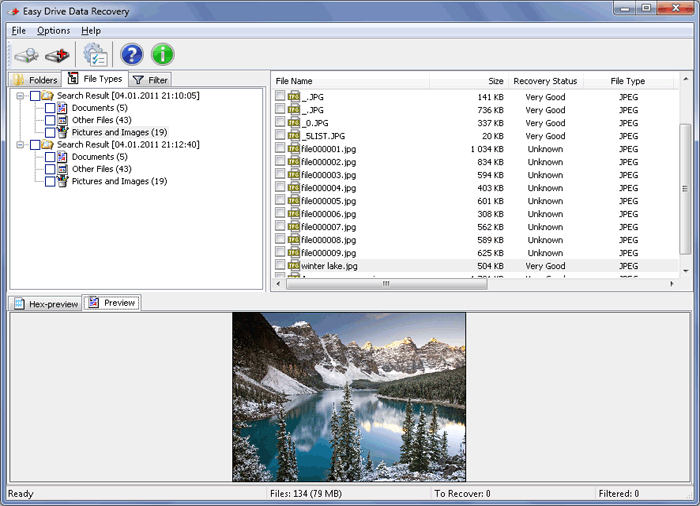 You can restore one file as a sample pen drive recovery and the preview will show all the files that can be recovered, along with their contents. Try it and you probably won’t regret! Since the program is not freeware, you can count on full technical support too, so in case anything goes wrong, you know where to turn to. The updates are free as well and the program is being constantly developed. So if you have any problems with data recovery in the future, the program will help and your license won’t expire. Download and try, that’s all it takes.